The pretty village of Marsworth was established around the Grand Union Canal and lies just two miles to the north of Tring in Hertfordshire. 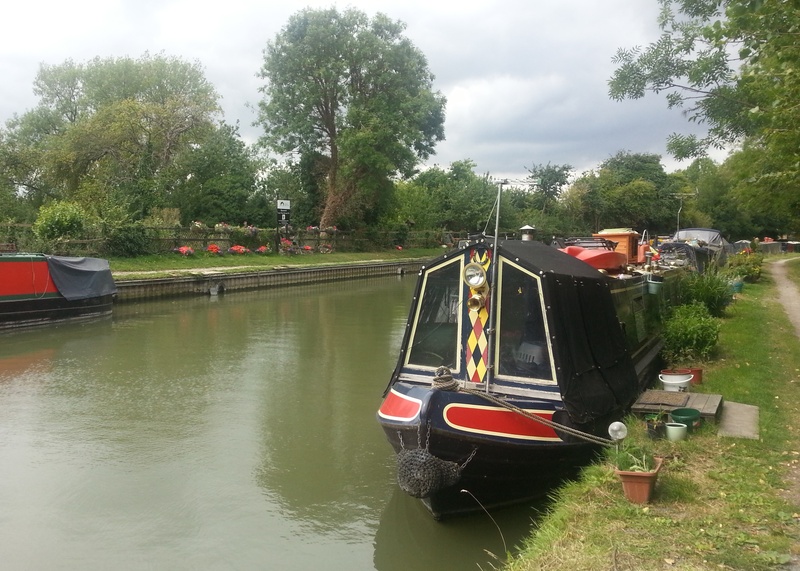 The Canal & River Trust manages 19 moorings, located on both sides of the canal at the junction with the Aylesbury Arm. 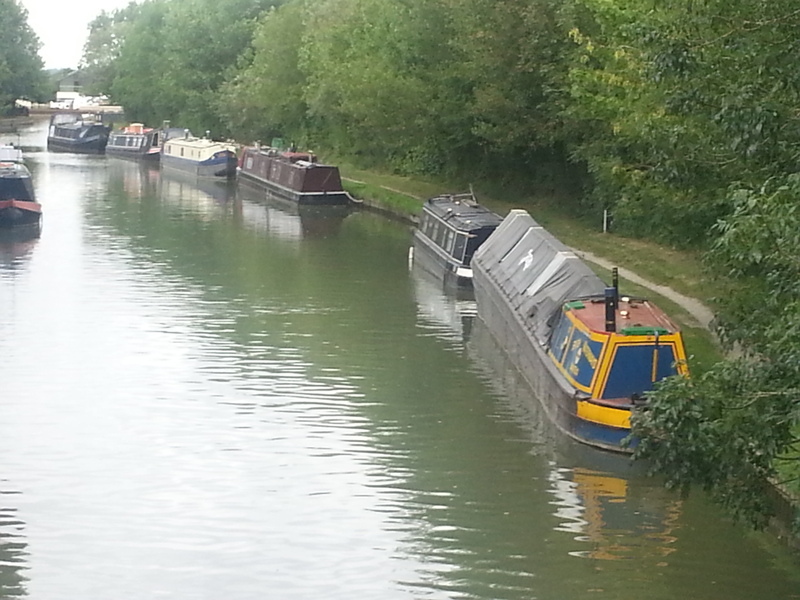 5 of the towpath side moorings have residential planning consent. Nearby there are a number of interesting sights and attractions including Whipsnade Zoo, Waddesdon Manor, the Tring Zoological Museum as well as some fine circular walks and nature trails. Marsworth is on the B489, approximately three miles from the Tring turn off on the A41 by-pass. Tring town centre is approximately four miles away from the site and Aylesbury is approximately eight miles away. The moorings are in the centre of the village, between Bridges 131 and 132 but nearer to Bridge 132. Access to the site is via steps from the B489 at Bridge 132, Lower Icknield Way Bridge. The nearest facilities are approx 50 metres away, adjacent to Bridge 131. Facilities are for the use of all boaters. Car parking is not available at this site so moorers must make alternative arrangements. There is a Pay and Display visitors car park at Startops Reservoir nearby. There is a pub and a tea room within walking distance of the moorings.